A primary-school-aged child was unnecessarily left to walk on an “unsafe” rural island road to catch a bus to school for more than a year, the Scottish Public Services Ombudsman ruled yesterday. 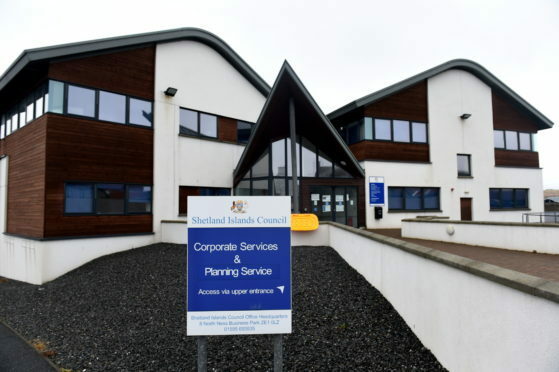 Shetland Islands Council were said to be confused about whose job it was to deal with the complaint made by the child’s father, and were ordered by the SPSO to apologise to the child and his family. In a ruling, the SPSO said: “Mr C’s child attends a school which is just under two miles from home, along a rural road. “The family receive school transport during the winter months, but not during the period between the Easter holidays and the October break. Mr C did not believe that the route between home and school was suitable for young children to walk. “He raised a complaint with the council, requesting that the route be re-assessed. The route assessment report was still outstanding a year later. Mr C complained that the council unreasonably delayed in re-assessing the route and that their complaints handling had been unreasonable. The report continued: “We found that the council failed to comply with timescales or keep Mr C informed at each stage of the process; instead he had to continually chase them up. We upheld this aspect of Mr C’s complaint.